The war on cancer continues with newer technologies in its arsenal. While biological and gene therapy get a lot of attention in the press, there’s another, less expensive approach that’s attracting research support for its cancer-fighting properties: vegetables, specifically the cruciferous kind. It’s been known for some time that many processed foods, particularly meats, have been linked to cancer. It’s among the many reasons people reduce their meat intake and turn to vegan diets to avoid any animal-based food. Evidence is mounting that cruciferous vegetables, like broccoli and cabbage, can actually contain cancer by interfering with cancer cell development. Researchers are studying glucosinolates, a group of substances that naturally contain chemicals with sulfurs. Cancer.gov notes that glucosinolates are abundant in cruciferous vegetables. 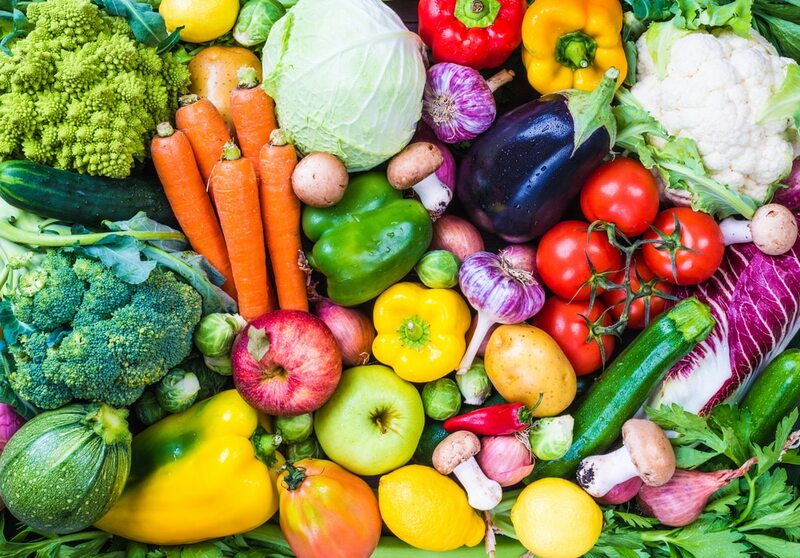 Cooking, chewing and digesting these vegetables — staples in a vegan diet — releases glucosinolates like indoles, thiocyanates, nitriles and isothiocyanates that have been found to keep cancerous cells from spreading and even stop their growth. They awaken protective genes that prevent DNA damage to cells. They inactivate histone deacetylases (HDACs), which are enzymes that normally suppress genes that fight tumors. These findings have driven a lot of encouraging research into the anti-cancer properties of cruciferous vegetables. Very recent research boosts earlier findings that broccoli has particularly strong anti-cancer qualities in the prostate and breast. PEITC and Prostate Cancer. Broccoli is rich in phenethyl isothiocyanate (PEITC). Research that will be published in the journal Molecular Nutrition & Food Research later in 2016, says that PEITC prevents prostate cancer cells from invading other cells and becoming a threat. It’s is also found in cabbage, Brussels sprouts and cauliflower. Anna Taylor, a registered dietician with The Cleveland Clinic, told U.S. News that eating broccoli together with tomatoes can fight existing malignant tumors more effectively than eating them separately. Sulforaphane and Breast Cancer. Oregon State University reported in February 2016 that the nutrient sulforaphane slowed cancer growth in the breast tissue of women in early stages of breast cancer. The study found sulforaphane specifically blocks HDACs, just like glucosinolates. Women who took the supplements had less HDAC activity and fewer new cancer cells than women who took a placebo. Don’t limit your cabbage meals to Bubbe’s table or St. Patrick’s Day. Health Impact News reviewed studies that demonstrated how cabbage can help block the spread of breast, bladder and prostate cancers. Like broccoli, cabbage contains sulphoraphane and glucosinolates. The glucosinolates in cabbage include indole-3-carbinol (IC3), which the Linus Pauling Institute at Oregon State says “arrests” DNA damage during cell division that can make cells susceptible to cancer in several organs, including breast, liver, lung, uterus, stomach and colon. The George Mateljan Foundation notes that researchers have further discovered that different kinds of cabbage bring different benefits. Red cabbage is richer in sulforaphane, while Savoy has more IC3.